What is Paperback Hero Saga? What is The Paperback Hero Saga Book 1: FREEMASON? 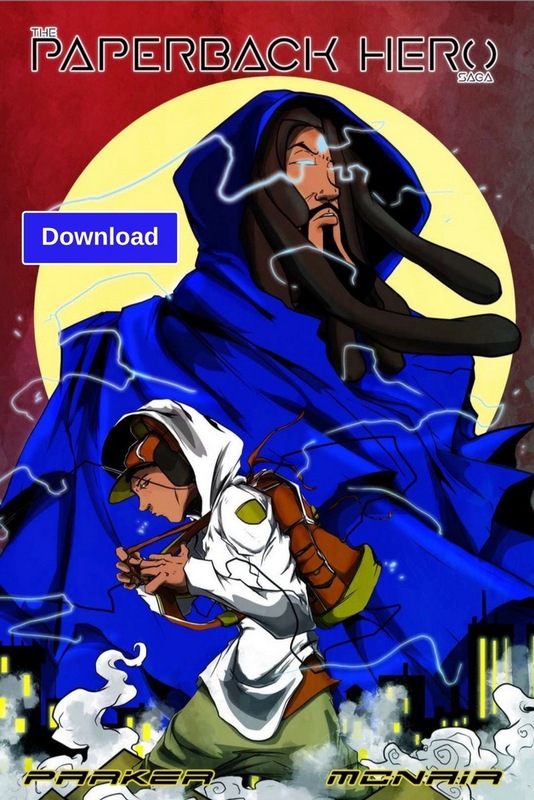 The Paperback Hero Saga is an allegorical story, told through music, poetry, comic and film, of the individual’s journey toward self discovery.... in the story we follow Malik as he realizes his destiny through the power of learning the “Knowledge of Self”, unlocking the god-like powers within him! The Paperback Hero Saga highlights the battles we all face as we endeavor to find our purpose and embrace the greatness that lives inside of us all. 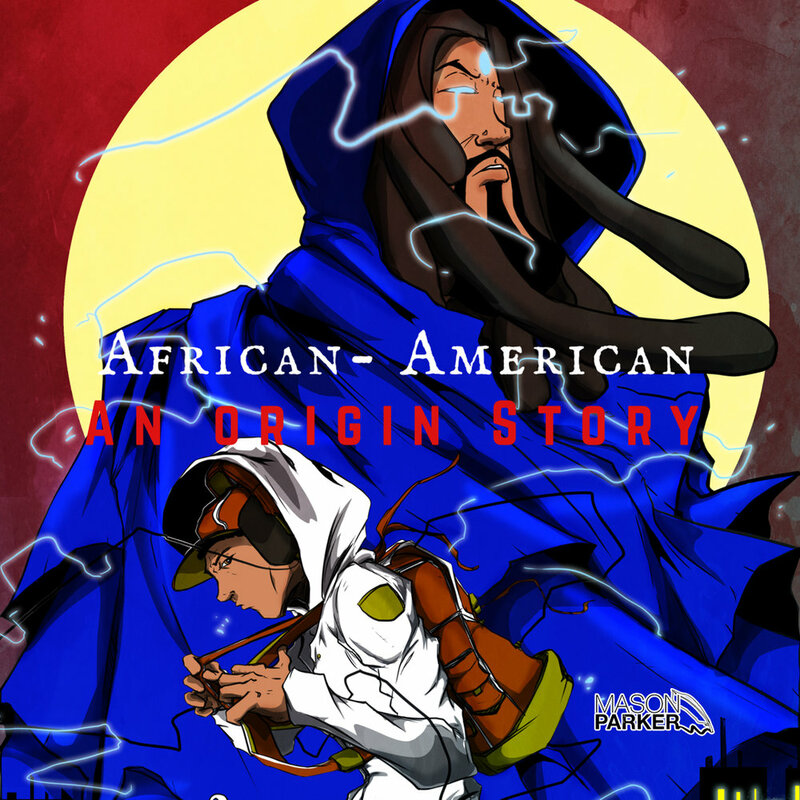 Pick up with the African-American: An Origin Story short film left off.